Relax and enjoy the delights of Zagreb before travelling through the stunning Croatian lakes district and on to Split to join a Premium Superior ship. 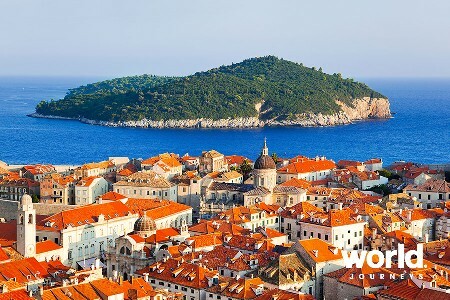 Cruise the breathtaking islands and coast visiting Dubrovnik, Korcula, Hvar and more. 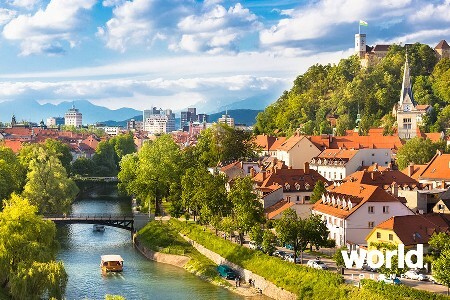 Day 1: Arrive Zagreb Arrive Zagreb, capital of Croatia, and transfer to your hotel. Day 2: Zagreb Morning walking tour of Zagreb with its historical Upper Town. Afternoon at leisure. 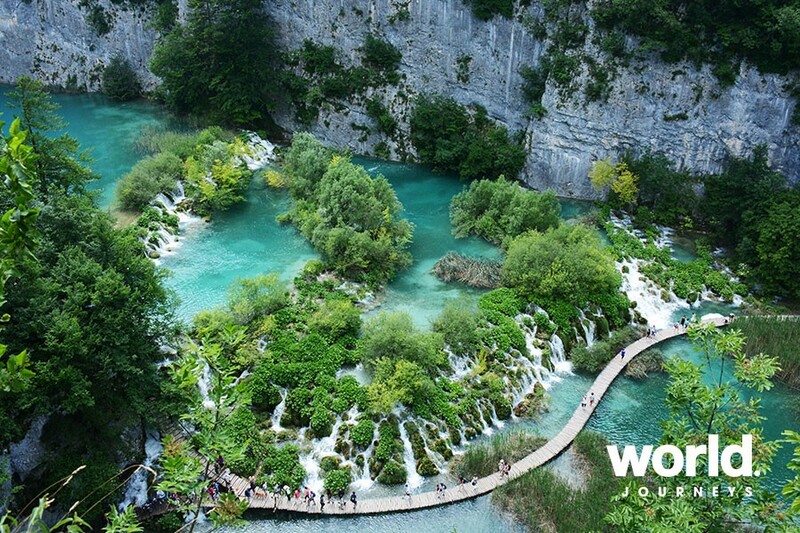 Day 3: Zagreb > Plitvice Lakes > Split Morning departure towards Croatia's beautiful Plitvice Lakes National Park, consisting of 16 lakes, connected with a series of waterfalls. Walk through the park then enjoy a boat ride on the emerald green Kozjak Lake. Continue to Split for overnight. Day 4: Split > Makarska Morning guided tour of Split, a UNESCO World Heritage site, with an abundance of Roman architecture. 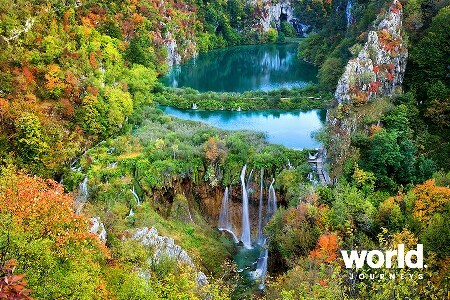 In the afternoon, board your Croatian sailing vessel for a seven night cruise through the islands of Croatia. Sail for Makarska with a swimming stop en route. Day 5: Makarska > Mljet Sail to Mljet and visit the salt lakes in Mljet National Park. Option to take a boat ride to the monastery and church on St Mary Isle. Day 6: Mljet > Dubrovnik Continue to Dubrovnik, a highlight of the cruise. Optional afternoon tour of the old walled city. 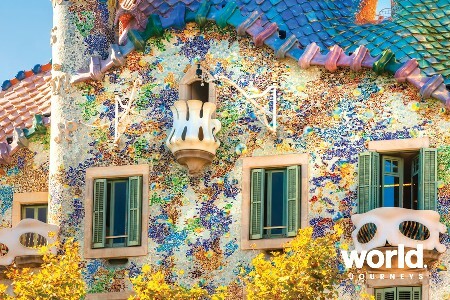 Stay overnight in this magical town. Day 7: Dubrovnik > Trstenik The morning is free to explore Dubrovnik. Around noon sail to the small town of Trstenik on the Peljesac peninsula, where you can swim in the afternoon. Tonight is the Captain's dinner party. Day 8: Trstenik > Korcula After breakfast depart for Korcula, the birthplace of Marco Polo. Lunch on board while moored in Lumbarda bay. Disembark in Korcula - a walled city dating back more than two centuries, for an optional walking tour. Day 9: Korcula > Hvar Sail towards the Pakleni Islands for lunch and a swim stop before arriving in jetset Hvar in the afternoon. 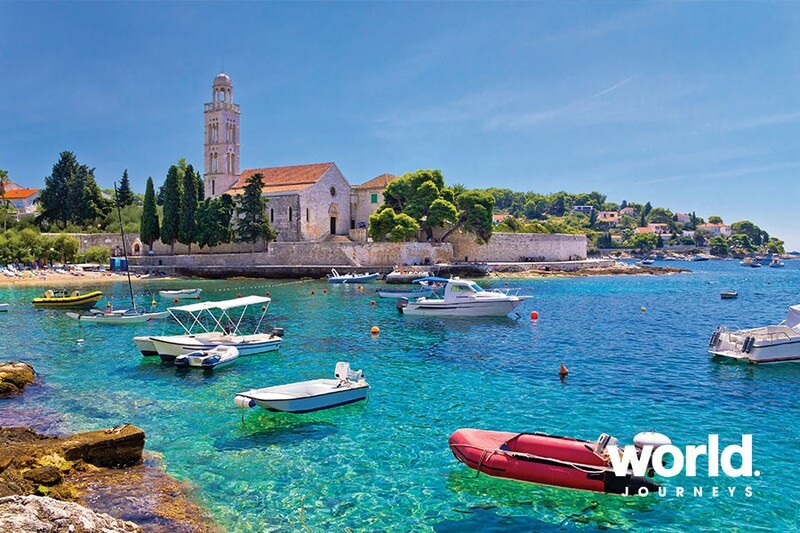 Day 10: Hvar > Split Next stop will be the island of Brac with its famous Zlatni Rat (Golden Horn) beach. 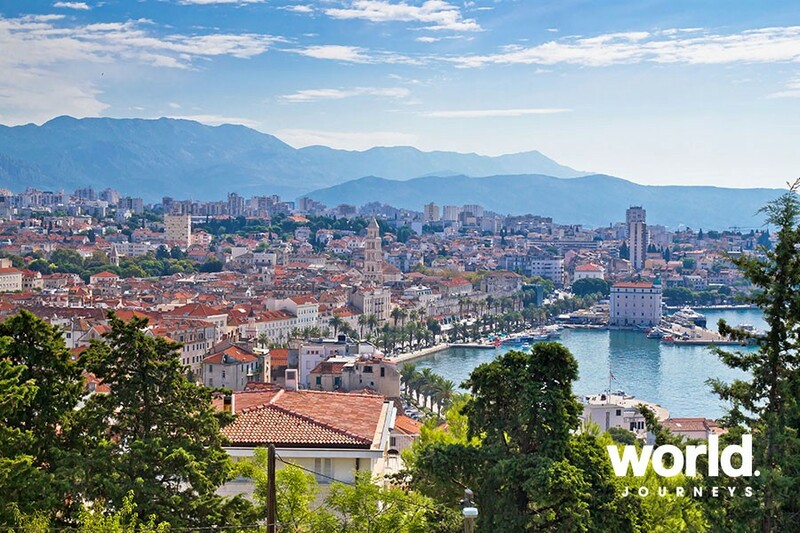 Sail for Split in the afternoon and enjoy the views of Split Riviera. Day 11: Split Disembark after breakfast and transfer to the airport. 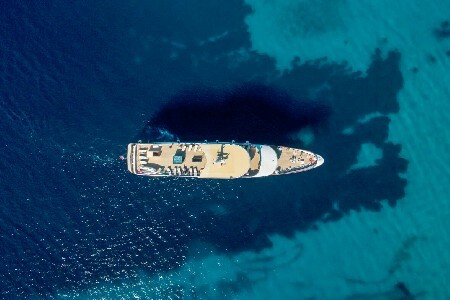 Ships are recently built mini deluxe vessels 38 to 41m in length. Air-conditioned cabins are 8 to 14m2 in size with double or twin beds, hair dryer and safety deposit box. Visitors tax and port fees are payable locally (approximately EURO 40 per person). Itinerary is subject to change at the captain's discretion / weather conditions.